A woman once tagged me in a picture on Instagram that is perhaps one of my favorite pictures ever, which of course I can't currently find to show you. Boo. In the picture, the woman stuck her camera up over her shoulder and snapped a shot of her husband intently reading a copy of The Church Planting Wife that she had snagged at a conference. Aside from being just a really cute picture, I loved it so much because it was a church planter reading a book about how church planting wives generally experience church planting, so he could understand his wife specifically. 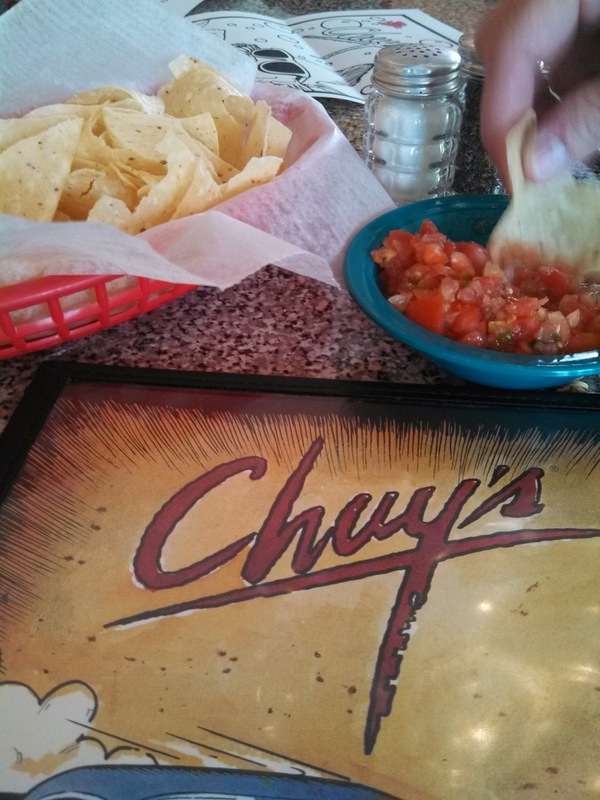 My husband understands that this church planting wife needs Tex-Mex in regular intervals. I love when guys care about this stuff. I also love when guys ask me questions about their wives and church planting, because it's cutely obvious that they want to serve their wives well through the process. There are lots and lots of church planters out there (and right there in your home) who want to get the marriage and family part right just as much as they want to get the ministry part right. and, finally, about the ever-asked issue of friendship and ministry. Click over to listen to the podcast here (and check out the other podcasts that Clint has put together! ).